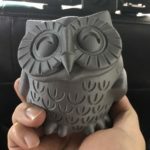 I know what’s on most of your minds, “A 3d printer in a coffee blog?” but hear me out, imagine being able to print out coffee tools that can improve workflow, or print a modification that can help you achieve even extraction, with 3d printing anything is possible. 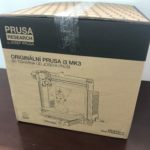 I have to admit, when I ordered the Prusa i3 MK3 back in March 2018 I was a bit intimidated. 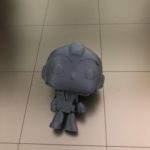 I have no back ground in 3d Design let along in 3d printing. 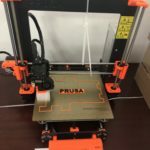 There was 2 options available in the Prusa website, the kit 749 USD and the pre-assembled version 999 UDS I ordered the latter. 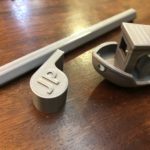 The package arrived 2 months later in May and I was very surprised as to how easy it was to get started in 3d printing. 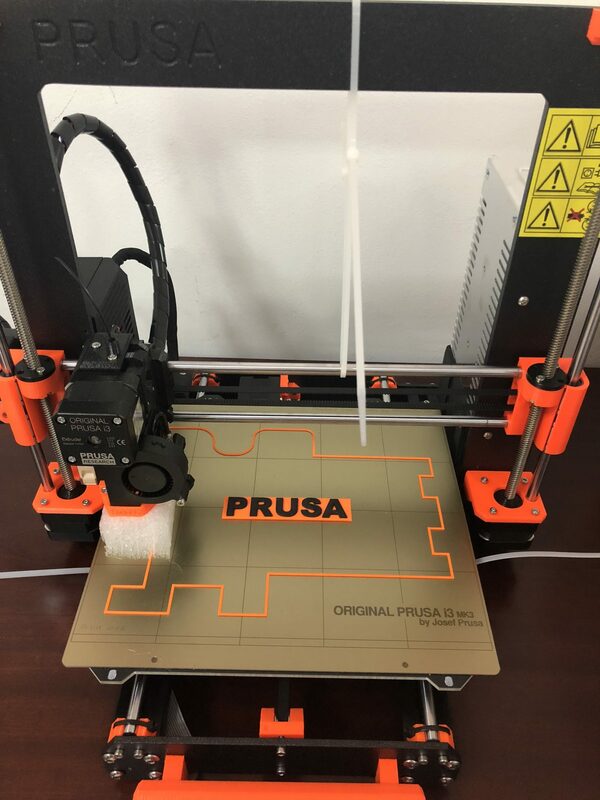 The Prusa came with a 3d Printing handbook which was a great guide for getting started. My first print was a whistle that came in the SD card and it was a success! 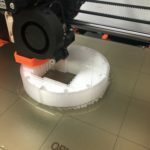 I’ve been printing 3d models every chance I get, I had no idea 3d printing would be addictive, it’s strangely calming and fulfilling watching the printer print layers over layers making your imagination into reality. So far, I’ve tried 3 types of filament PLA, PETG and ABS. 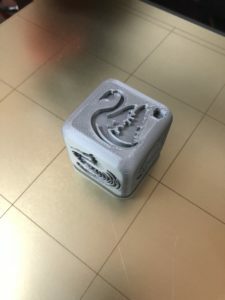 Both PLA and PETG are super easy to print with and the results are always great, ABS on the other hand warps and needs the printer to be kept in an enclosure to keep the ABS from curling while it prints. ( took me a while and a lots of failed prints to figure this out). 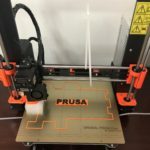 After a weeks playing around with the Original Prusa I3 Mk3, I’m pretty happy with my I went with Josef Prusa’s 3d Printer. 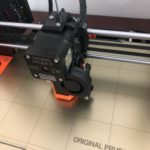 He’s not only one of the pioneers is 3d Printing, he also understands how to provide great customer support through his website’s easy to navigate knowledge base.